As we spend at least one-fourth of our time each day sleeping, we want to make sure it’s worth it, right? Sleeping is sometimes a luxury for tired mums, and so we want to make sure every second of our time in dreamland worth it. And most of the time, getting a good night’s sleep lies in the type of bed we sleep in. 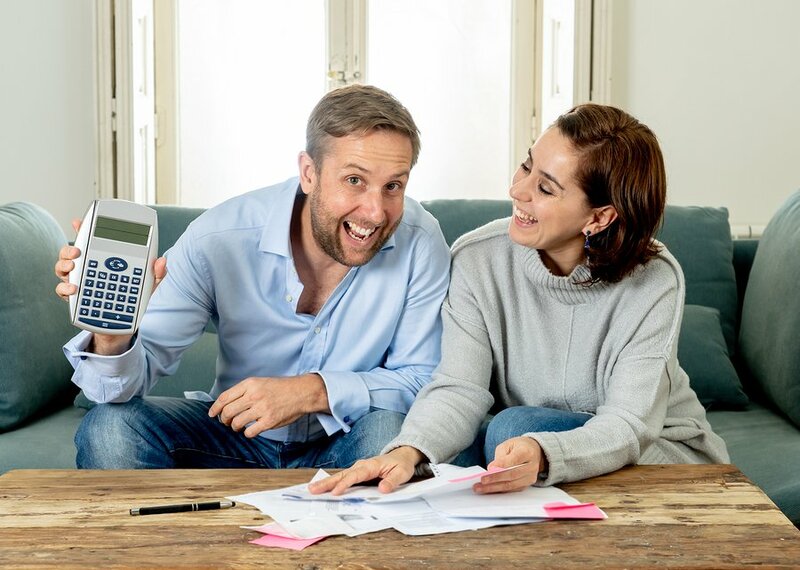 Sure we want to pick the most comfortable bed in the world, but it wouldn’t hurt if we pick the one we dream of or even those seemingly impossible ones that came from our imaginations that have gone wild — now, would it? 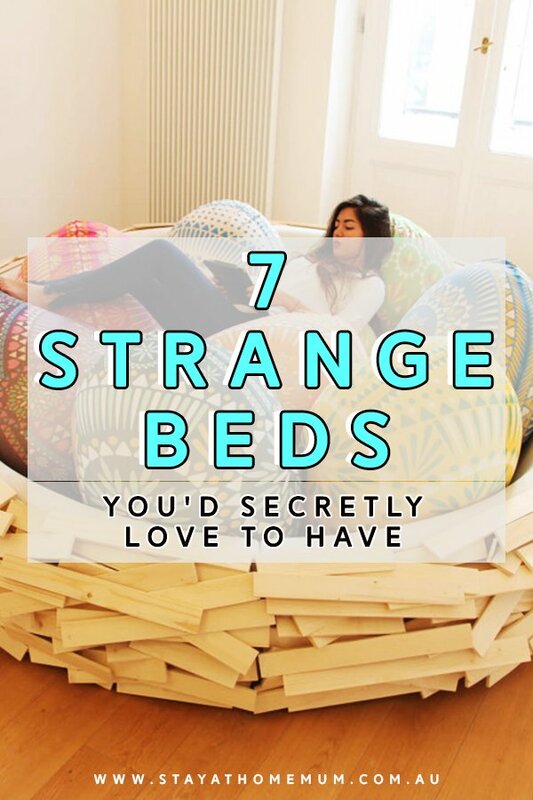 So, let’s see if one of the strange beds you wish you have made it to our list. 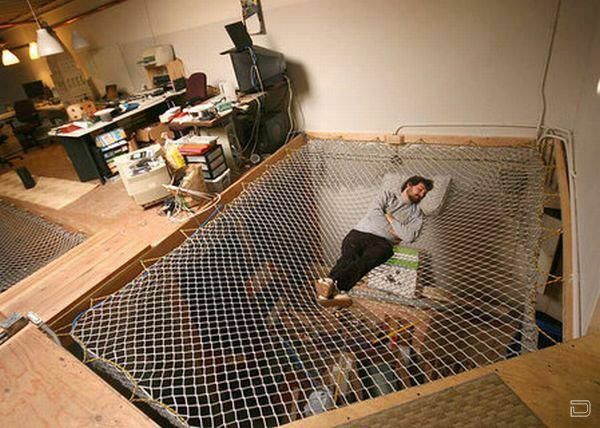 We’ve always wanted a bed that’s cool. Well, this one literally is. 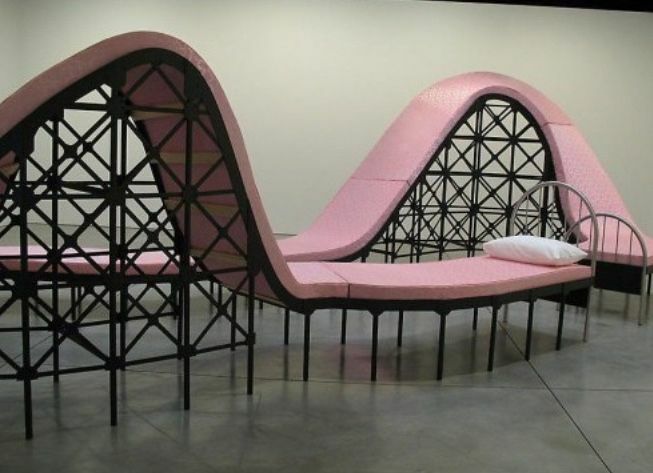 This one’s a hit for people who can’t seem to stay in one place while sleeping — a nice piece of artwork from Cuban art group Los Carpinteros called “La Montaña Rusa”. For those who can’t get enough of the feeling of being swayed to sleep, this rocking bed will have you sleeping like a baby. 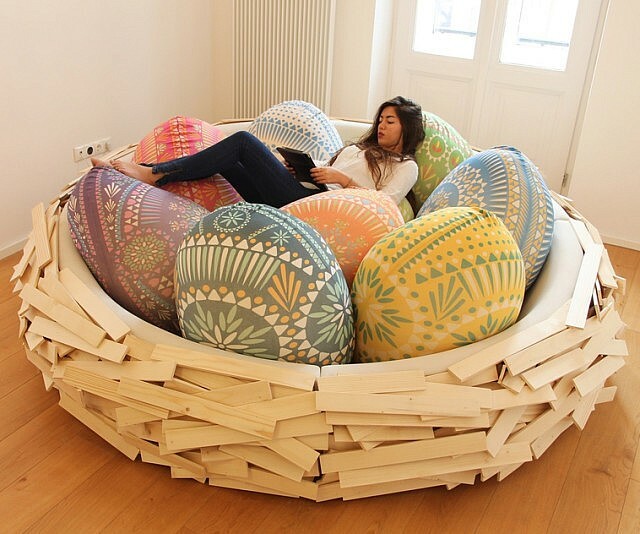 Not only great for sleeping, this bed is ideal for reading, browsing, talking with a group of friends or just about any bonding experience with family and friends. 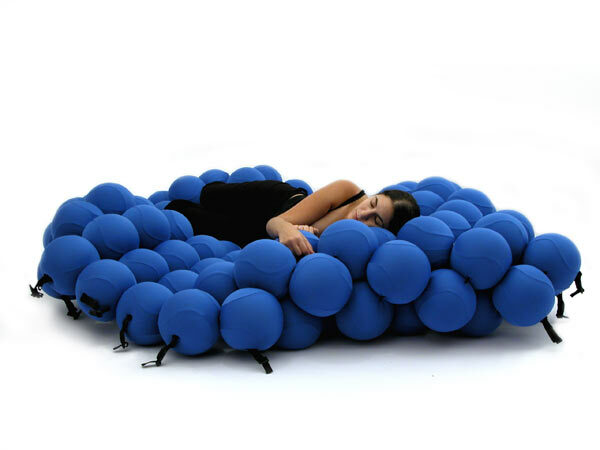 Made from 120 soft balls joined to become a morphable bed, this ball bed’s the one I gotta have. You can twist and bend the balls in any way you want. No need for pillows I suppose. 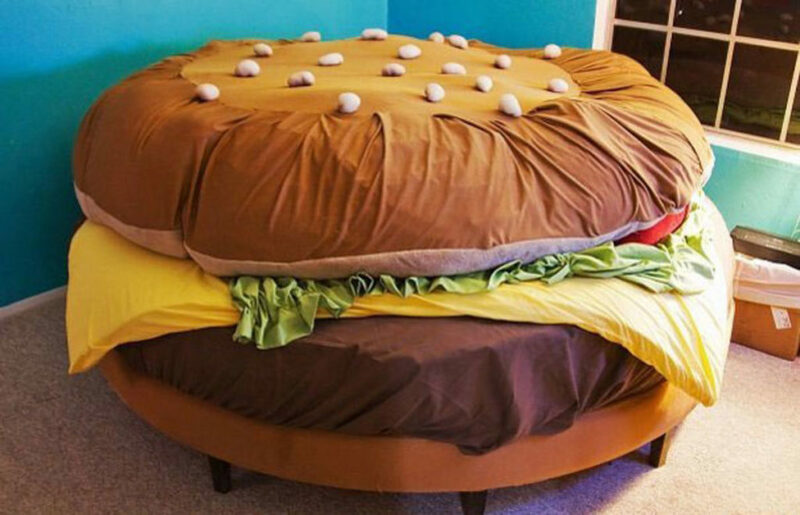 Taking your love for hamburger to the next level, this burger bed will make sleeping a mouth-watering experience. Squeeze it and be squeezed (in between those buns) — either way, it’s your hamburger dream come true. Finally, probably the most hi-tech bed one could ever have. Who dreams of waking up to your favourite entertainment? Who wants to sleep in a smart bed that knows what you need and that even monitors your health? HiCan does it all with its unique marriage of design, technology and comfort. Which of these strange beds is your favourite?